Having composed soundtracks for blockbuster films such as The Beach and Human Traffic as well as gracing the biggest clubs internationally and a residency at the Ministry of Sound, Pete Tong is renowned as the Pied-Piper of dance music and a true innovator with his weekly show on BBC Radio 1 setting the standard for the future of electronic music. The second half of this deadly duo is Paul Rogers, a master of his art who has collaborated alongside Sasha and in 2007 joined forces with Pete Tong to go on and remix for some of the biggest acts such as Underworld, U2 and a recent remix of the Gorillaz Sylo. 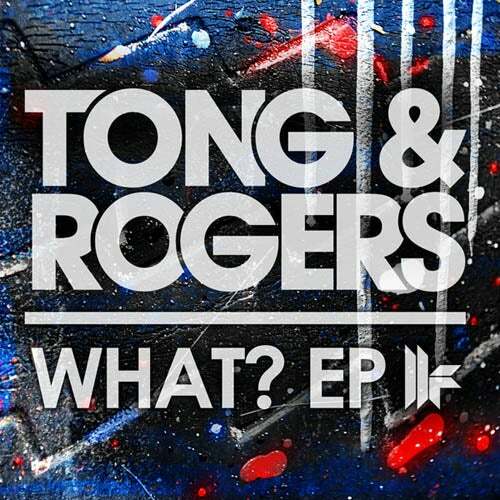 The EP opens in true Tong & Rogers style with the forward thinking Get It. From the off this track rocks with chunky beats and a shuddering bassline that tremors right off the Richter scale. Punchy stabs and a smooth guitar loop swing this tune through to a breakdown awash with delectable vocals and sampling trickery before sweeping back into an earth-shattering groove. This is a thunderous track that works well in any main room. The second track on the EP takes things a little more underground with What? A melee of cheeky synths and effects that weave between a booming bass and rhythmic percussion. The main hook transforms it into a rip-roaring tune as it progresses sumptuously into a top notch tech-house track. Ze Demo completes this EP on a playful note. Slick grooves, bleeps and crafty FX build before slamming into a pitched up porta lead that rattles and rolls its way towards a rising frequency modulated section before dropping back into some titillating grooves. A nice tech-house number to round off a quality 3 tracker. An essential EP from this dynamic duo, with something for everyone and is sure to be big in Miami!